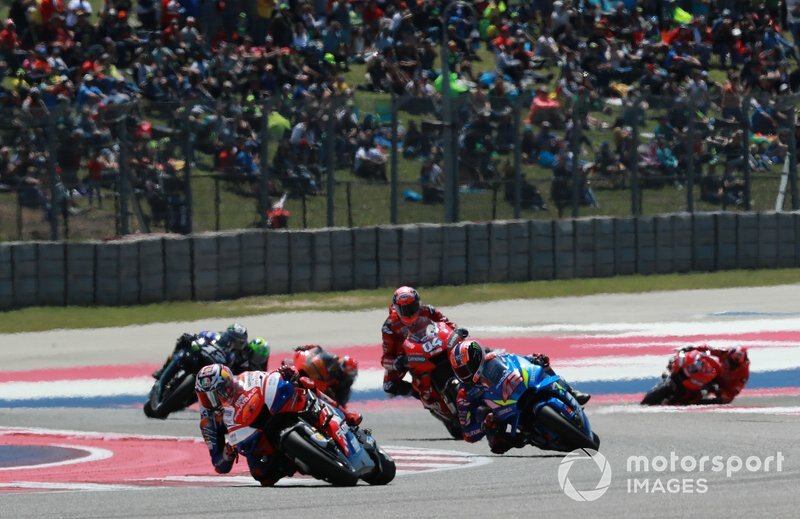 Continuing his strong start to the 2019 campaign, Pramac rider Miller beat both factory Ducatis at the Circuit of the Americas to finish third, which came after a fourth place in Argentina. It marks his first top-three finish in MotoGP since he claimed victory at the Dutch TT at Assen way back in 2016. 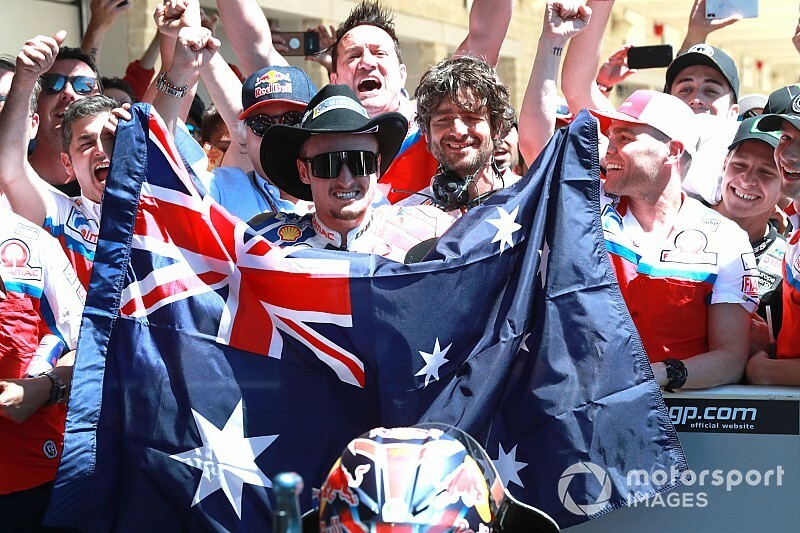 "It’s been a step-by-step [process], it’s not an overnight thing," Miller told BT Sport when asked whether having access to a 2019-spec Ducati had prompted him to start working harder. "Starting last year, I knew it was a make-or-break year. I really knuckled down even harder than I had before that. 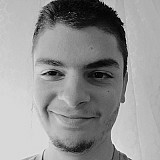 Same again [this year], I saw how well it worked last year, so I dug even deeper inside myself. "I’m just getting years under my belt now. I’m 24, it’s time to mature up and make a good go of it. It’s starting to pay off." 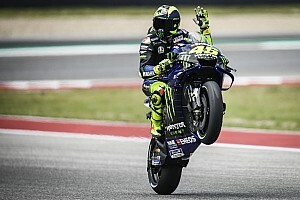 Miller's podium came after Marc Marquez and Cal Crutchlow crashed out ahead of him, and his choice of soft tyres front and rear left him unable to take the fight to victory contenders Alex Rins and Valentino Rossi. His tyre choice also put his third place at risk as he struggled for pace in the latter stages and barely beat factory Ducati rider Andrea Dovizioso to the final podium spot. "I could see I couldn't have their pace so I just was looking where the next guy was," recalled Miller. "I almost stretched [the gap to Dovizioso] to six seconds and then I just saw 5.4s, 5.0s, 3.9s and I was [thinking], 'oh no, he is coming'. "I'm just like, 'don't make any mistakes', and I knew I had a lot of rear tyre left, I was just trying to manage it the best I could. It came off alright. "I was saving for the last lap and had to go all out on the last lap because Dovi was on my tail." 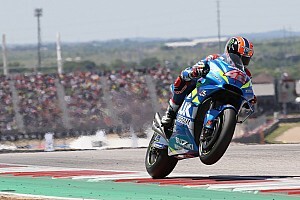 Miller's podium finish puts him sixth in the championship and within one point of Danilo Petrucci, his main rival in the fight for a factory ride at Ducati in 2020. The Australian said he was pleased with how his season has started, but stressed that he needs to maintain his consistency after his form faded last year. "For sure, my main goal is to secure a factory seat, I'd love it to be a Ducati," he said. "I feel we're doing a good job this year so far at outqualified him [Petrucci] every time and both [of the last two] races I finished ahead of him. "It's been a good year so far but we will wait and see, normally the last couple of years I always started the year strong and let's say around Mugello the wheels kind of fell off the wagon. "Hopefully this year I'll be able to keep them on and keep the ball rolling."